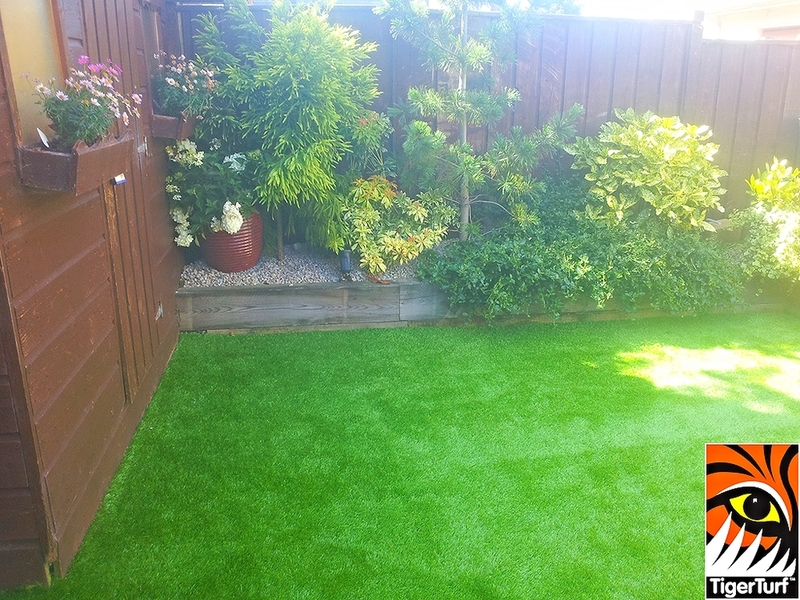 Absolutley delighted with the landscaping done by Amazon in our garden. 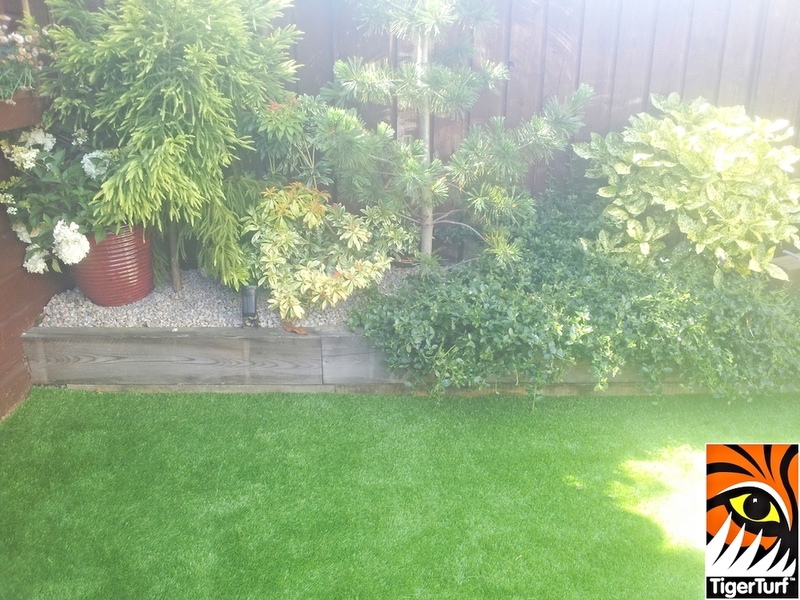 a petite urban garden in Stepaside, Dublin was transformed in a day from a gravel stone yard into a useable and comfortable space for all the family. 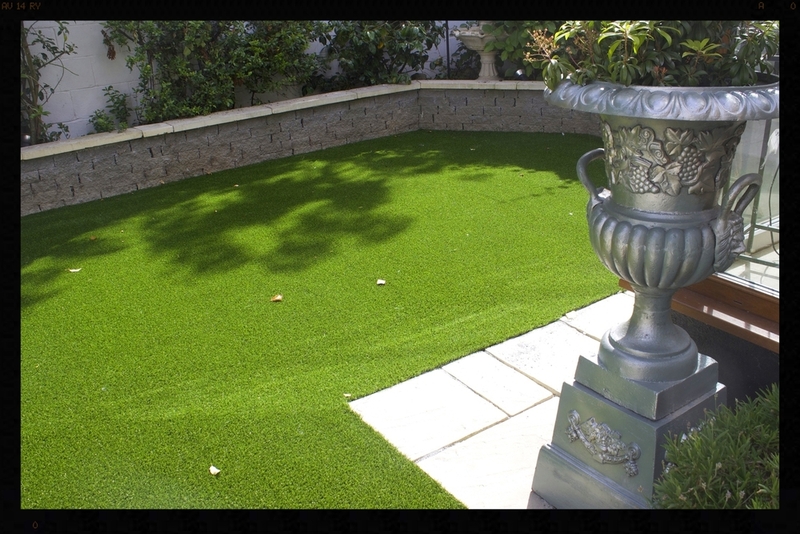 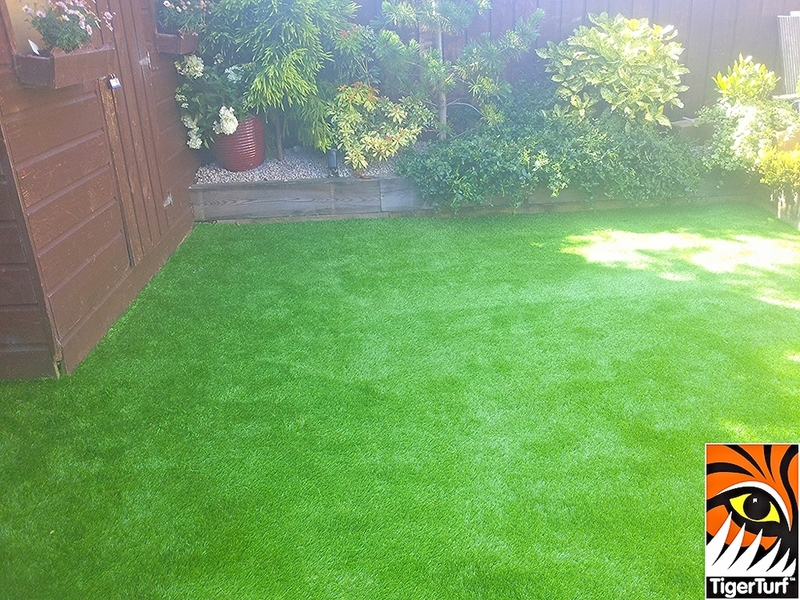 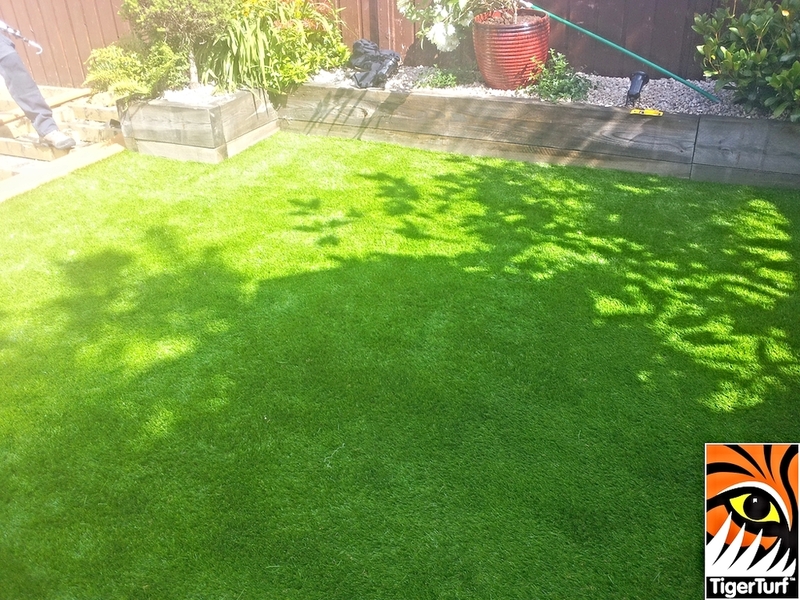 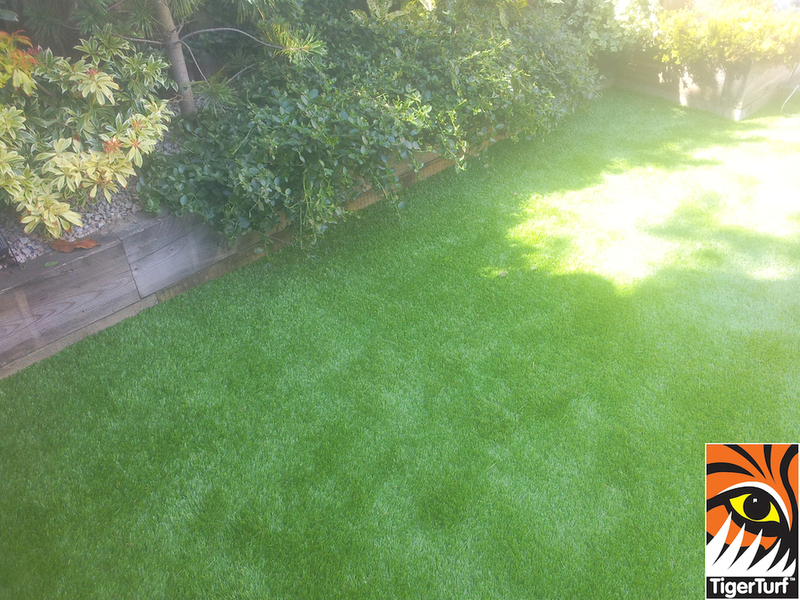 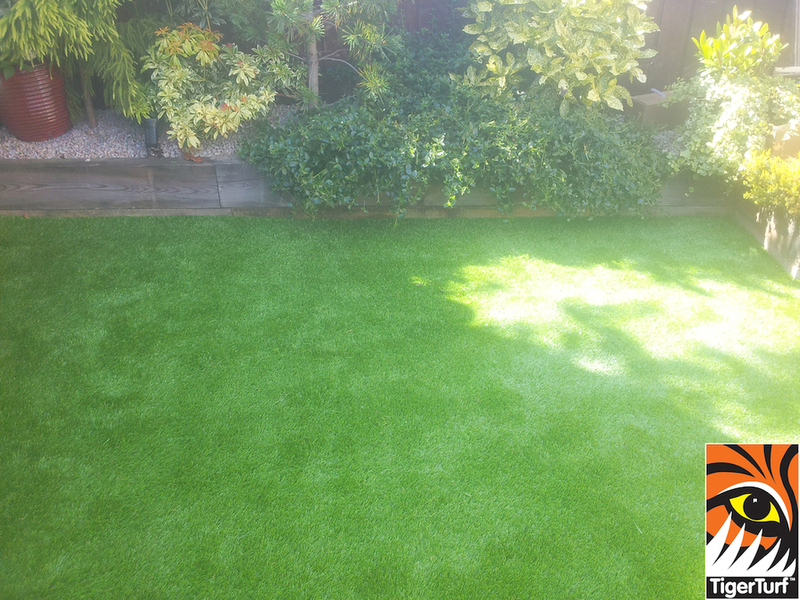 A very quick turnaround that clients couldn't believe until they saw TigerTurf in their own back yard.